Coffee is something most of us take for granted. It shows up in our cups every morning, whether we take the time to grind our own beans or simply order the usual from a local cafe. But when you see the effort and care that goes into growing, harvesting, drying, and roasting coffee, it opens your eyes to how precious a simple cup actually is. Making a pilgrimage to the source during harvest will deepen your respect for the drink that gets you up every morning, and there’s no better place to see the process first hand than Panama. Compared to other countries, Panama’s coffee production is small but mighty. 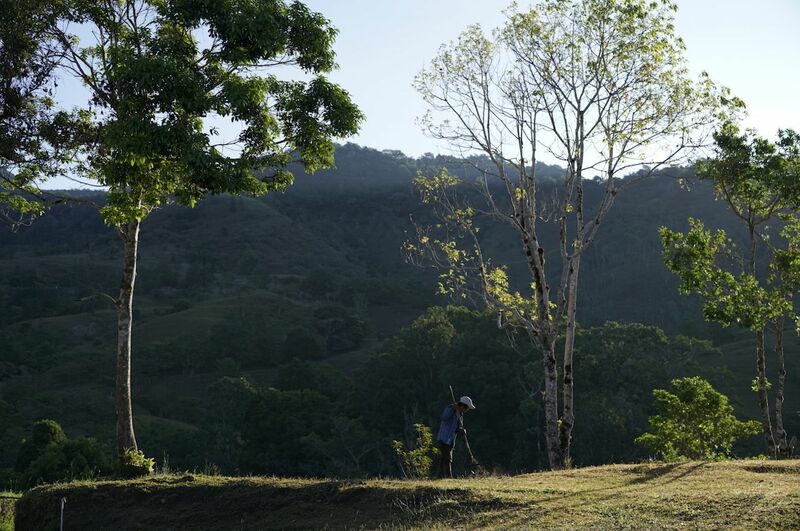 The country’s output is billions of pounds less than places like Brazil and Colombia, yet many of the estates are still owned by families who do things the right way. 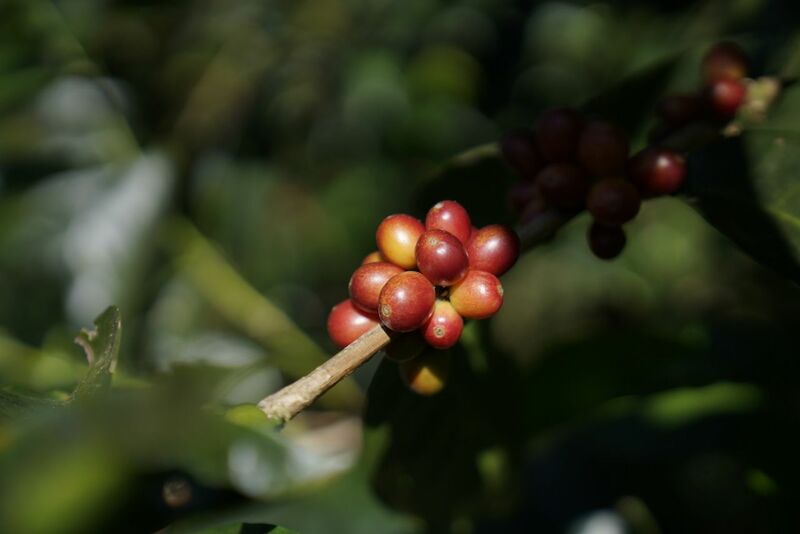 They hand-pick the coffee cherries and care about the ecosystem, making strides to protect the environment around them. Panama is also home to the Geisha bean, which is one of the best and most expensive in the world. The combination of family farms and world-class coffee beans is more than enough to earn a spot on any coffee lover’s travel wish list. 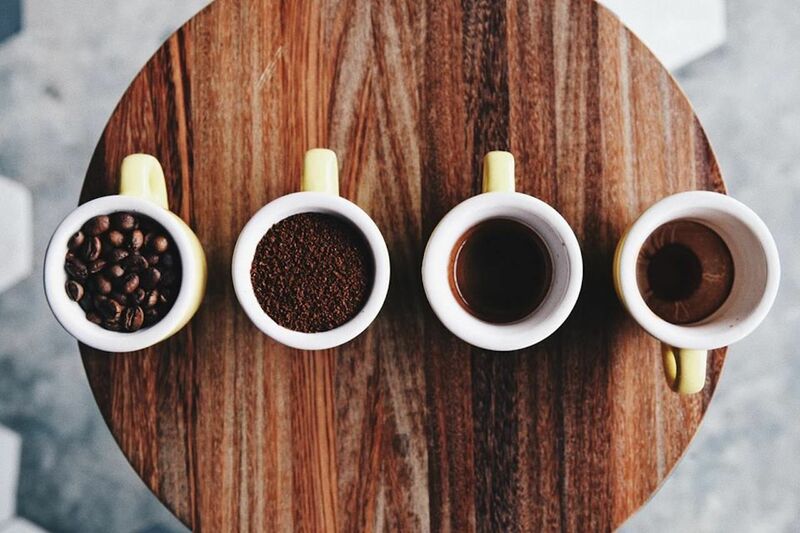 Here’s every place you need to visit to get your caffeine fix, along with the best places to stay and eat along the way. 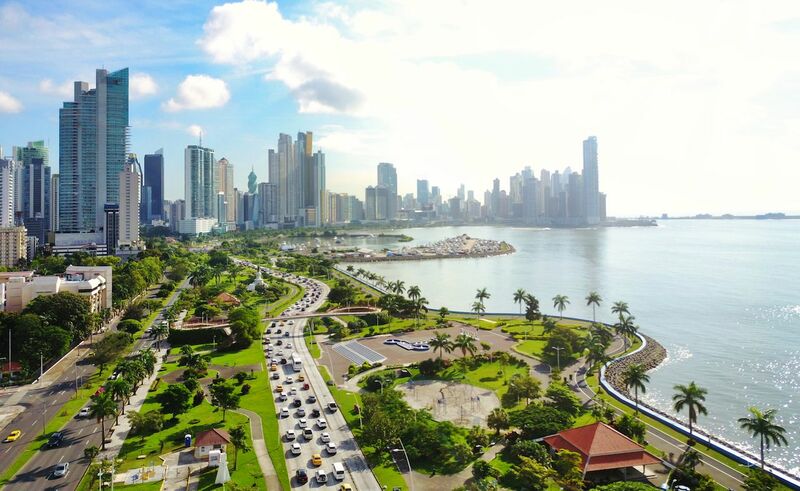 Start your journey in Panama City. Although the best coffee farms to visit are in the Chiriquí Province, your trip will likely start in Panama City when you fly into the country. Take an extra day or so to enjoy this vibrant metropolis, which has a number of excellent restaurants, coffee shops, and hotels to enjoy. Where to stay: You’ll find chic and comfortable accommodations at an affordable price at The Bristol. If you have the budget, spring for a tower executive room, which comes complete with a big shower and grand soaking tub. An outdoor pool and spa are there for when you need to relax before or after your adventures, and there’s a quick on-site restaurant, Salsipuedes, for breakfast before heading out. Where to get a cup of coffee: There are, naturally, excellent coffee shops in Panama City where you can get your first taste of Panamanian beans. Mentiritas Blancas serves expertly made Geisha coffee pour-overs and some of the best baked goods in the city. Leto, situated in Panama City’s bustling San Francisco neighborhood, is the place to go for pour-overs and coffees made with an Aeropress, Chemex, and siphon, as well as for drinks like cappuccinos and matcha lattes. Where to eat: There’s no shortage of excellent restaurants in Panama City, so come with a hearty appetite. Maito is a must-visit and was recognized as one of Latin America’s best restaurants by World’s 50 Best Restaurants. Here, chef Mario Castrellón experiments with classic Panamanian flavors and local ingredients to create a diverse menu of modern plates — think coconut octopus wontons and black rice with chorizo and conch. The drive from Panama City to Chiriquí is about eight hours. A much easier way to get there is to take a 40-minute flight from Albrook Airport in Panama City, which is a hub for regional travel, and land in Enrique Malek International Airport in the city of David, the capital of Chiriquí. 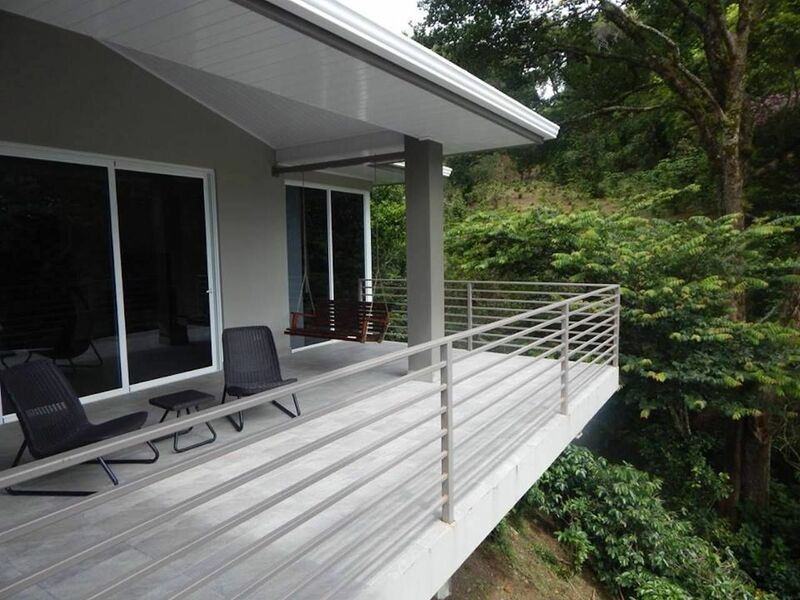 From there, you’ll need to rent a car to drive to Boquete and Volcán to visit the coffee estates. Start your journey in Boquete, which is a little more built up than Volcán, to get acquainted with the region. There are a few wonderful coffee farms to visit, but make appointments because most of them don’t take walk-ins. Coffee estates to visit: First, stop at Elida Estate, which has been owned by the Lamastus family since 1918. The 65-hectare farm grows Geisha, Arabica, and Catuai coffee varieties and is located in the Volcan Baru National Park, a protected ecological reserve. Booking the Tour “La Torre” to explore the high elevations of Elida Estate by car and take in sweeping views of the plantation. On the way back to the mill, you’ll get a cup of Geisha coffee in the beautiful, modern shop. Next, pay a visit to Finca Dos Jefes, a seven-acre farm that produces Cafés de la Luna coffee. Here, beans are organically grown in conjunction with the moon phases before being naturally processed and roasted on site. 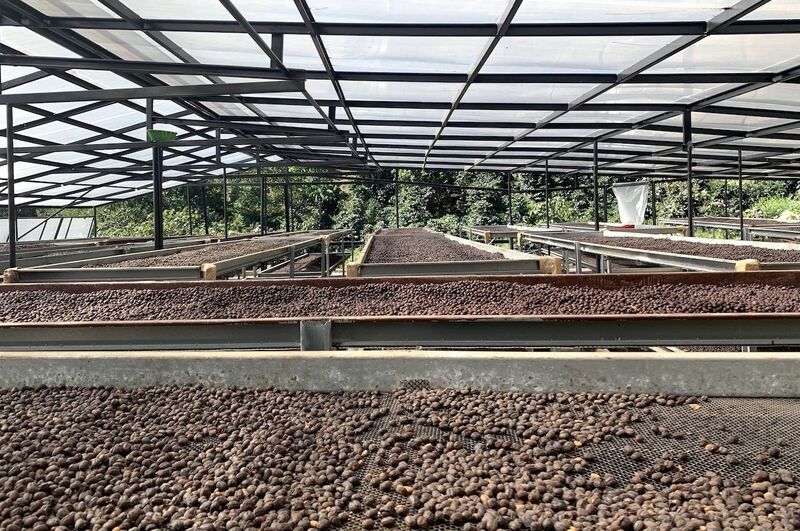 Finca Dos Jefes’ immersive tour starts with a walking tour of the farm, moves to coffee tasting, and concludes with a hands-on roasting experience. Where to eat: Boquete has a sizable expat community, and the food is just as diverse as the people. One great example of this is Colibrí, a restaurant serving globally inspired cuisine from a Colombian and Italian who fell in love with Panama during their travels. The menu has everything from shrimp ceviche marinated in passionfruit to a lamb burger with local goat cheese. Don’t miss the Geisha coffee tiramisu for dessert. Seafood lovers should pay a visit to Boquete Fish House Restaurant, which is situated on a little river. The sea bass, fish and chips, and prawns are all winners here, but your best bet is to order off the board of daily specials. Where to stay: When it comes time to rest your head, there are an ample amount of comfortable options in Boquete. At La Montaña y El Valle Coffee Estate Inn, not only will you experience spacious rooms with heated floors and expansive decks with views of the Baru Volcano, but you can also participate in the roasting process of the hotel’s own estate-grown coffee. 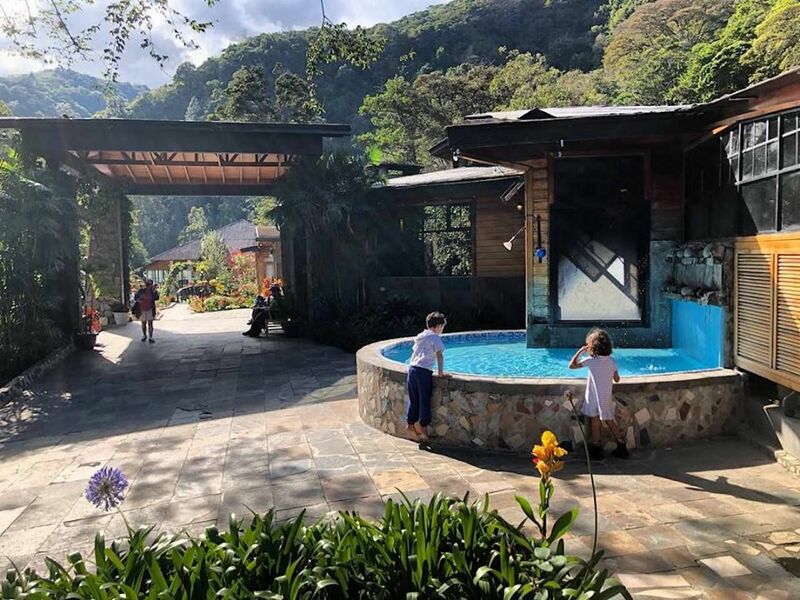 Finca Lerida is another gorgeous Boquete hotel with rooms that have luxurious bathrooms, in-room espresso machines, fireplaces, and terraces complete with hammocks. Guests can enjoy coffee tours of the hotel’s plantation, bird watching, and hiking through the expansive grounds. Don’t miss a meal at hotel restaurant La Brulerie, which makes homemade bread, pasta, soups, and jams from fruit grown on site. The town of Volcán, which is located in Chiriquí’s Tierras Altas district, is about a two-hour drive from Boquete. Volcán is across the Baru Volcano from Boquete, and you have to drive around it to get there. Just like in Boquete, it’s best to make advance appointments for any coffee estates you want to visit. Coffee estates to visit: First, stop at the sprawling Ninety Plus Coffee Farm, a 450-acre estate run by founder Joseph Brodsky. His whole philosophy stems around “leaving coffee better than he found it” by committing to canopy and restoration ecology. The bumpy ride through the farm’s mountainous terrain is worth it for the relaxed coffee tasting on a patio overlooking Ninety Plus’s grounds. Carmen Estate Coffee is also a must-visit when in Volcán. The brand has been producing high-quality Arabica coffee for more than 50 years, and visitors can see how the coffee cherries are harvested, watch a roasting demo, and see how the beans are packed for shipping. Janson Coffee Farm is an especially fun place to visit in Volcán. Not only can you tour the coffee estate, but Lagunas Adventures has also partnered with Janson to offer activities like horseback riding, kayaking, fishing, and birding. If you’d like to continue on your nature journey, pay a visit to Haras Cerro Punta. This gorgeous estate has been breeding thoroughbred racehorses for generations, and it’s worth it to take a tour for the scenery alone. There, you can also sample a cup of Eleta Coffee, which is grown by the same family on their farm near the border of Costa Rica. Where to eat: Cerro Brujo Gourmet is one of the best places to dine in Panama. Chef Patricia Miranda infuses Panamanian cuisine with worldly flavors and uses herbs and vegetables grown in her own garden. For lunch, we feasted on eggplant filled with boda (a palm flower that is similar in look and taste to baby corn), a fresh green salad with daikon and strawberries, mashed malanga (a root vegetable similar to taro), and seven-hour roasted pork. Call ahead because Cerro Brujo doesn’t always keep normal hours. If you’re looking for a quick, casual meal, visit Aqui Va La Niña. 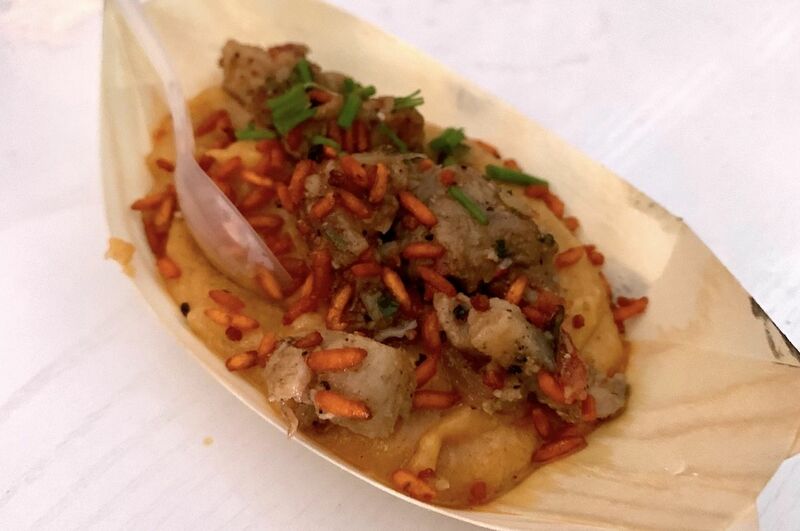 This covered outdoor restaurant is basically a food truck that serves mouthwatering burgers, wings, ceviche, and tamal de olla, a Panamanian-style tamale. If you’re lucky, a local band will be playing some live music while you dine. Where to stay: There’s nowhere to stay in Volcán that’s more beautiful than Casa Grande Bambito. The mountain hotel is filled with tropical flowers and lush vegetation, and birdsong can be heard throughout the morning and afternoon. The rooms are rustic but comfortable and feature separate sitting areas and private bathrooms. There is a pool, game area, and restaurant on site so you can grab breakfast before heading out for a day of coffee exploration. I lived with a Guna family in Panama. What happened when I left is one of my best stories.